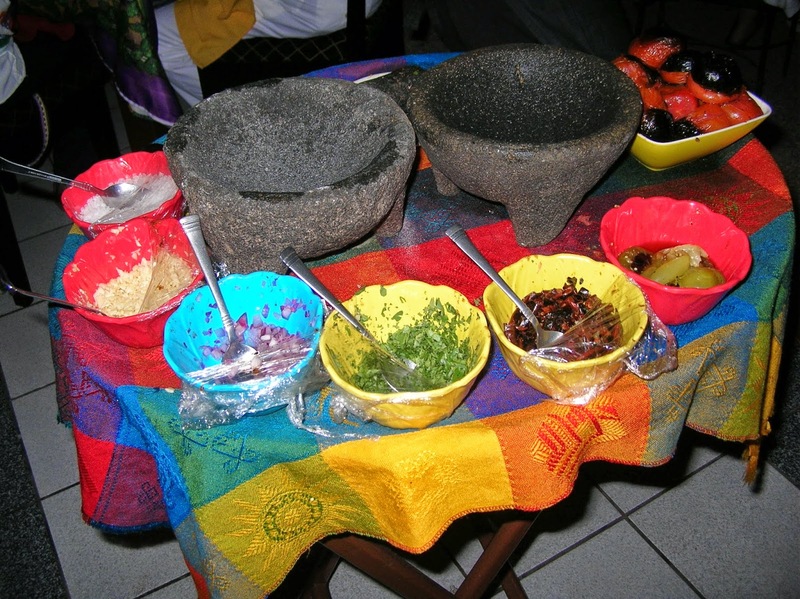 Mazatlan 2015: And Finally Some Food Pics! And the amazing Clam Chowder at F.I.S.H. I want to try the frog legs at El Aljibe. They look great! I am sooo hungry! And looking at all those pictures just makes me want to get to Mazatlan even quicker. 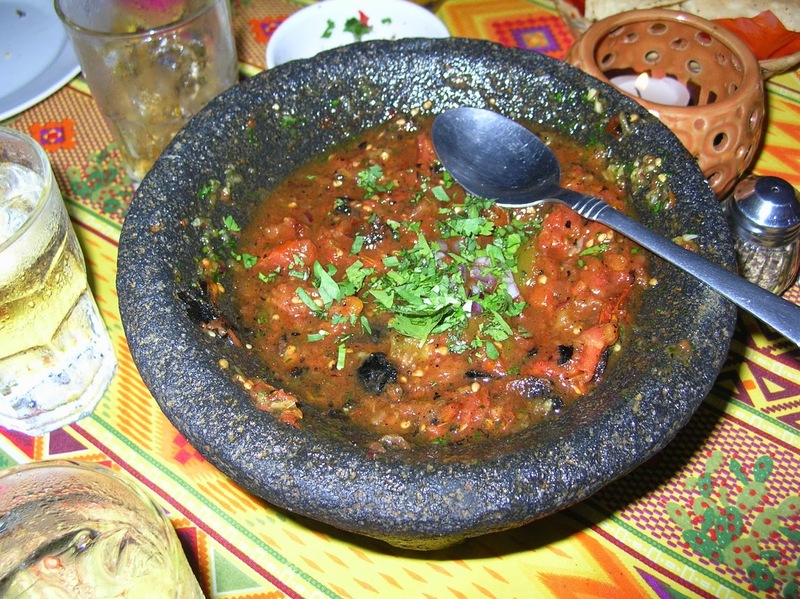 Kimo - had frog legs at El Aljibe, Pancho's and Casa Loma - El Aljibe was the best - incredible! Chad- Don't you just have tomorrow left and then go on Thursday? I'm so jealous! Just two days behind you. See you at Loco's Loco's. I leave Friday. I sure wish it was Thursday. Wait I better look at my tickets again. LOL Nope darn it's Friday. See you soon. I am fishing Saturday we should be back in around 2:30. But I will be at breakfast on Sunday. Hope your flight goes quick on Friday Chad and that you have a great day fishing on Saturday. I'll be at Loco's Loco's on Saturday afternoon after about 3:00 pm then will likely to head to Diego's which is the last stop on the Poker Run that day to say hi to some folks. 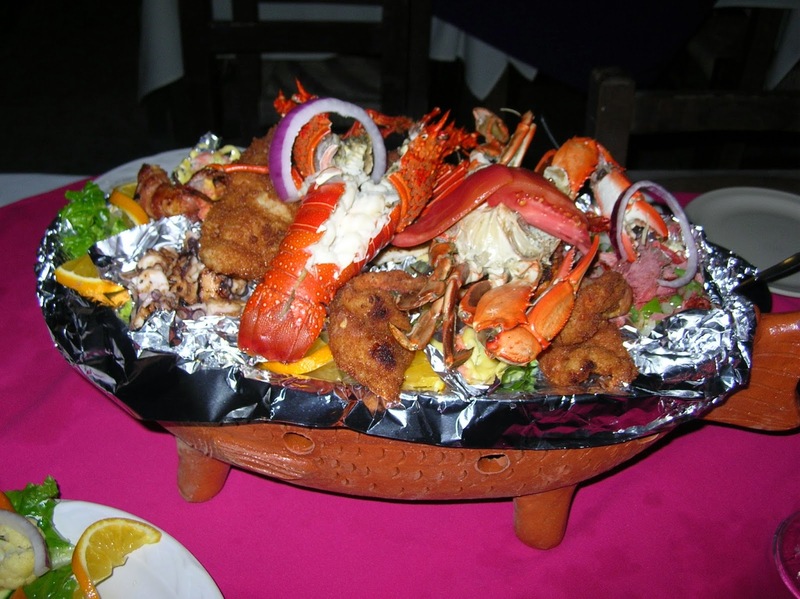 Then plan to hit El Torito that night for dinner. 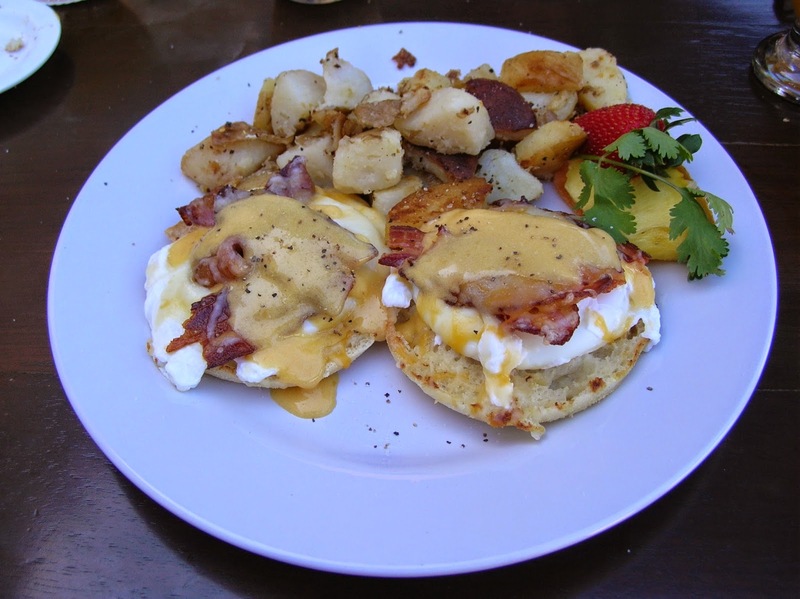 Let me know what time you'll be at Loco's for breakfast on Sunday and I'll meet you there. I honestly never get tired of looking at these pictures . . .